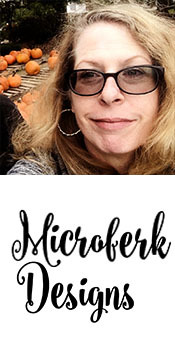 Here's a kit to help you scrap your wedding ceremonies. 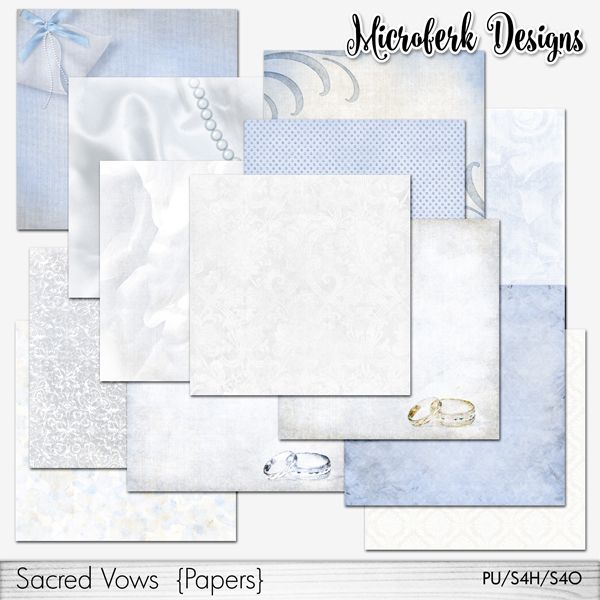 "Sacred Vows" is an elegant and timeless wedding/marriage kit.I have included religious as well as secular elements to the kit- and where some are Roman Catholic, there are alternates for those as well. 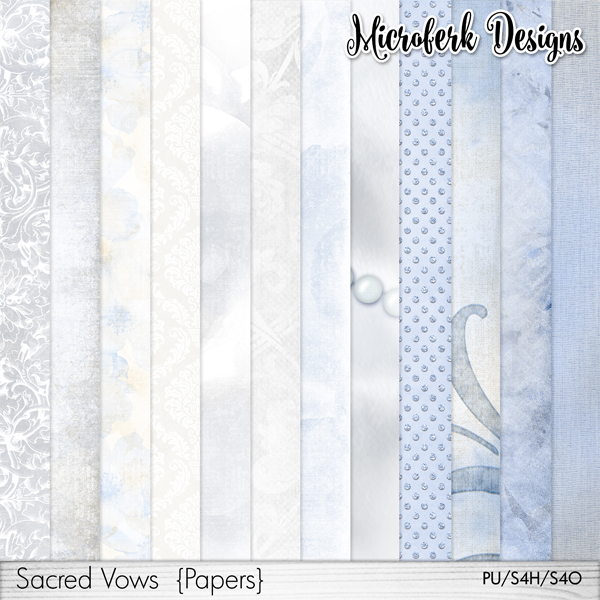 In "Sacred Vows Papers" by Microferk Designs, you get 12 beautifully blended, patterned and/or textured papers in delicate shades of white, silver and the palest of blue. 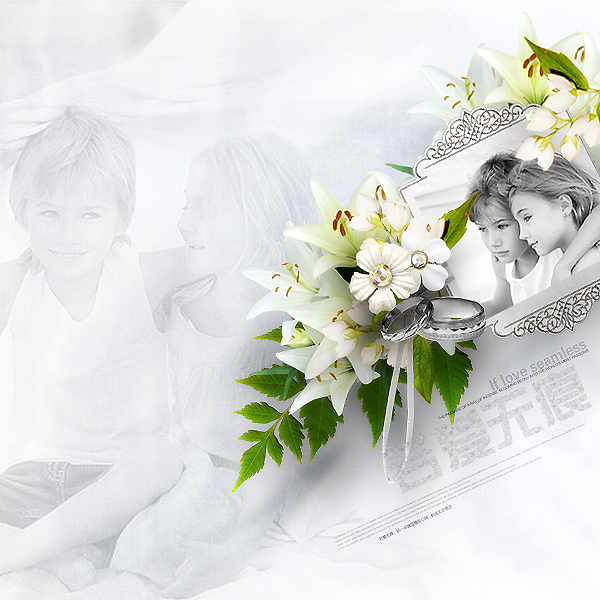 All papers are created at 300ppi, with papers saved as high-resolution jpgs for stunning print clarity.